My summer is officially half over. As much as I love my job....it is still D.E.P.R.E.S.S.I.N.G. to think that days of staying up late, sleeping in, doing whatever we want whenever we want, going pee whenever I want or need, etc....are coming to a close. So, I put off going into my classroom and head to TpT to see how I can "work" and "prepare" my classroom from home. 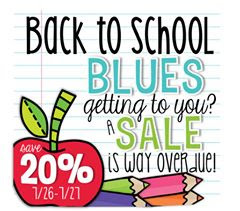 If you are doing the same, it's a good time for you to pick up some "work" because today and tomorrow, my Freebielicious friends and I are holding a Back to School BLUES sale at our stores for 20% off EVERYTHING. The way to get the best bang for your buck during this sale is to think bundles which already list with a discounted price. 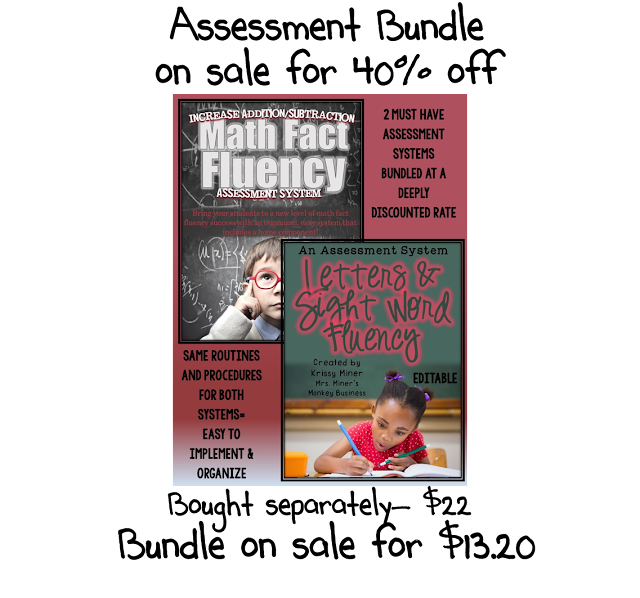 Here is my FAVORITE new product....at this price, you will get years (I KNOW you will love it and never turn back once you implement my Math Fact and Sight Word Fluency Assessment Systems in your classroom) for such a LOW price. Both systems follow the same set up and implementation for school and home, so it is very easy and consistent. Parents and students love it AND it makes your life easier....which is what my products are all about if you know anything about MMMB. I put my favorite bundles in the featured spots at the top of my store, so you can easily grab them for the discounted price. 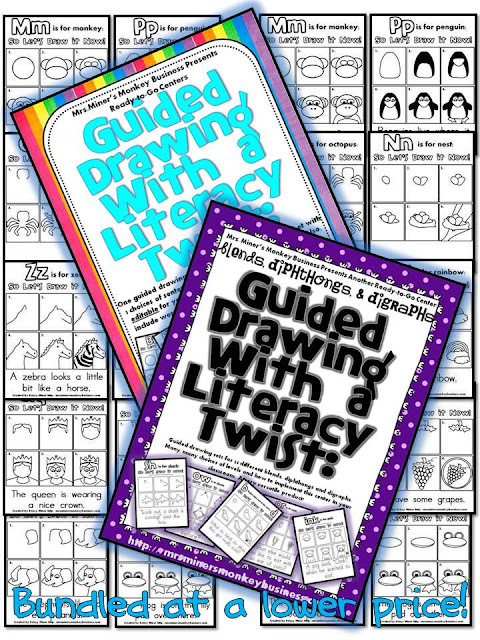 My work station packets will surely make your life easier and your students learning more fun!!! same orbit of art treasures. It is a great value and worth it. Presentation of interesting information.